"... very good but hardly climactic ... She’s In Parties is a bona fide Bauhaus classic. Still, there was nothing final about it ... so that the Bauhaus faithful could have some closure and move on with their lives." 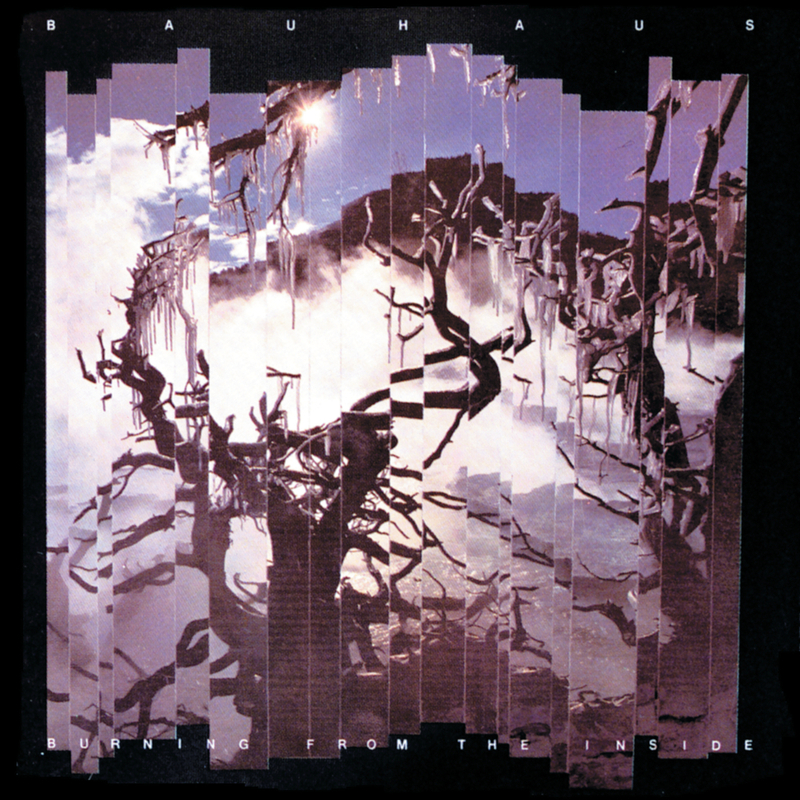 The final recording from seminal British goth band Bauhaus until a 2008 reunion album, 1983's Burning From The Inside was a major success, peaking at number 13 in the UK and spawning the top 30 hit She's In Parties, one of the few singles the group ever released.